David has more than two decades of experience in non-profit management. Since David joined Rotary First Harvest in 2001, the organization has quadrupled the amount of produce collected and distributed annually and significantly expanded RFH’s strategic impact at the local, national and international levels. 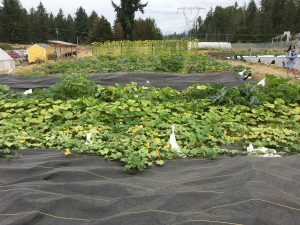 David has led the development of Harvest Against Hunger and Farm to Food Pantry, nationally-recognized programs that collaborate with partners like AmeriCorps, WSDA, USDA, and other entities to enhance connections between growers and local hunger relief programs. 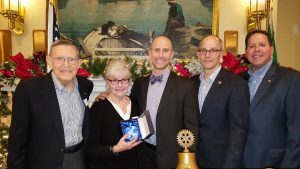 David is a member of the Rotary Club of Mercer Island, and currently serves as District Trainer for Rotary District 5030. 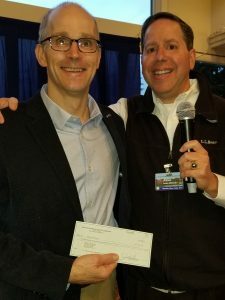 David is Past President of the Rotary Club of Mercer Island, a past Assistant Governor, and is an Assistant Rotary Public Information Coordinator for Zones 25/26. David Bobanick’s presentation will be an overview of the issue of hunger, Rotary First Harvest’s efforts to reduce both hunger and food waste, and an update on recent projects and activities! Come join the fun at our monthly Third Thursday Happy Hour! 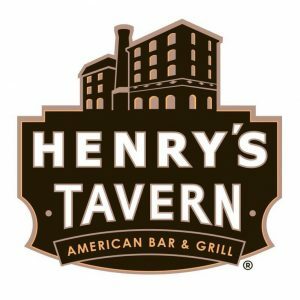 We’ll be meeting at Henry’s Tavern (in the new Lincoln Square, upper level – across from the theaters) at 4:00 pm!